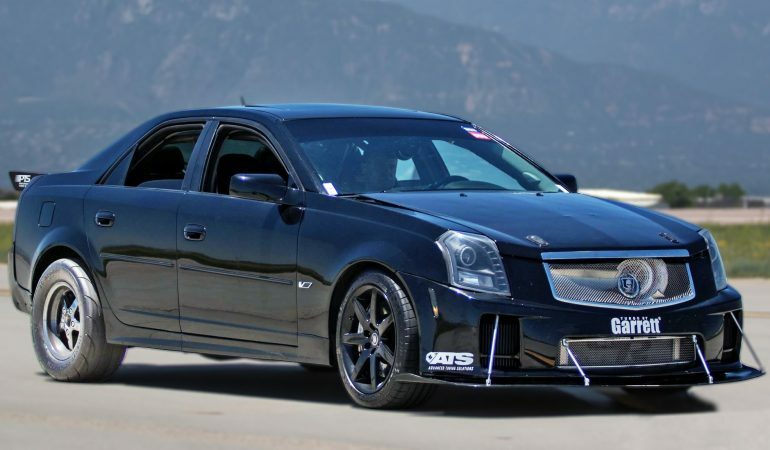 The 1300HP Turbo 1Badlac Is The Baddest Cadillac CTS-V Street Racer On The Planet! 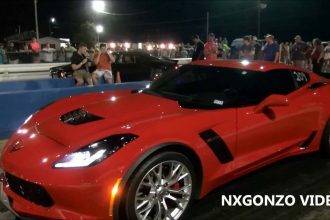 Are you ready to see the most amazing and downright frightening street racing Cadillac on the planet? Yeah, great, so am i! 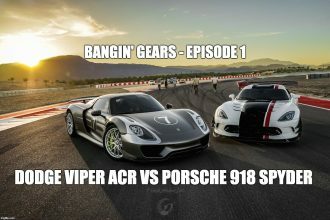 So, let us click play and get down to business with the 1BADLAC street racer tearing up the strip at the Pikes Peak Airstrip during the street racing Pikes Peak Airstrip Attack competition. Fitted with a new Garrett 94mm turbobooster and a new 408ci LSX motor, the 1Badlac is an incredible street racing 1300-horsepower turbo Cadillac CTS-V I have ever seen. How about you?